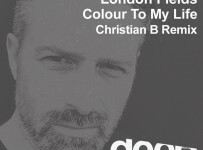 Bologna has long been touted as Italy’s contemporary epicentre for all classic house sounds—and with good reason too. A city that comprises a small but passionate scene as well as a bunch of clued-in and active crews, the city seems to have embraced the sound like few other cities in its home country. 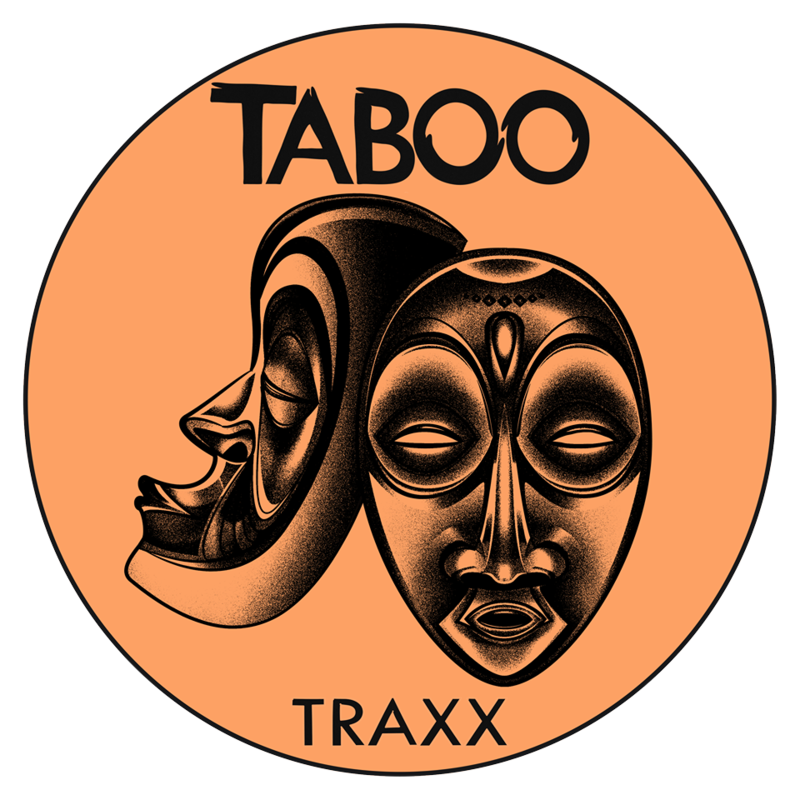 Taboo Traxx is one such label. 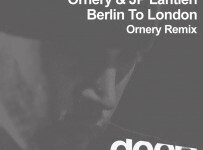 Helmed by local producer Jacopo Latini (better known by his production alias, Jackie), their first release is a roaring success, with three tracks of note on display here via their inaugural VA. The release kicks off with the sumptuous sounds of The Hush’s brilliant ‘Aquario’. Much like its title alludes to in a sort of underwater, Drexciya-way, the track really does go deep, with its warm, enticing pads, gentle keys and floating synths all working in perfect harmony. A collaborative affair between Jackie & another Italian producer, T.Oceans. The Hush don’t release music often—but when they do, it always hits the sweet spot. The dream-inducing vibes continue on T. Ocean’s ‘Laughing’, another cut that’s layered with classy, sophisticated and timeless sounds. Very Italian in stature, it’s cut from a similar cloth to Don Carlos or Vibraphone Records releases, with more than a nod to vintage NYC sounds. Not much is known about the identity of T.Oceans, but on this evidence of his work here, he or she is most definitely a producer worth watching out for. Closing the drama is the sounds of Jackie once more, who signs out on a high thanks to ‘Voices’. More nimble and quick-footed than its predecessors, it boasts a similar sound and quality, with this one (and its brilliant baseline) more focused toward the night’s more peak-time flavours.